We have a day for giving thanks. Two days for shopping deals. Now it's time for a day to give back. Be a part of something big! Help give hundreds of youth the gift of education this holiday season! This Giving Tuesday, November 27th, and all the days to the end of the year, Operation Jump Start is raising money and awareness for Long Beach’s underserved youth. Our campaign #givetoOJS allows people to share why giving back to the Long Beach community is important to them by sharing on their social media. Operation Jump Start believes a college education is one of the surest ways to break the cycle of poverty. Our current programs serve close hundreds of low-income students annually from the most vulnerable neighborhoods of Long Beach. 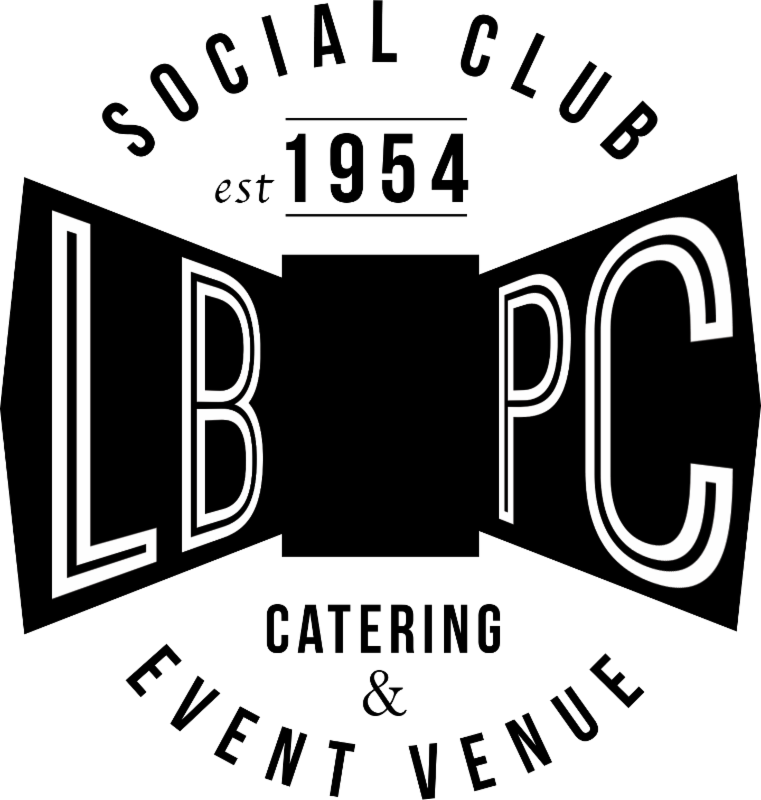 The success of our programming and the impact it has on the community would not be possible without YOUR support. 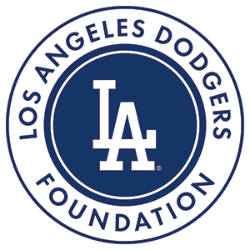 Donate: Your tax-deductible donation directly impacts hundreds of Long Beach youth. Fundraise: Make your own Facebook fundraiser on behalf of OJS! Set a personal goal, share with your friends and family, and tell your circle why you love and support OJS. Give time: Become a mentor to one of our students in need of a role model. 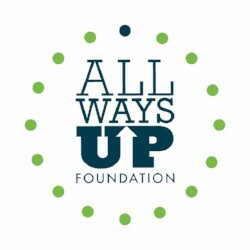 For three consecutive years, we are thrilled to be partnering with The All Ways Up Foundation. All gifts made to OJS through the Bridging the Gap Awards campaign starting November 26th through December 31st will be doubled up to $10,000! 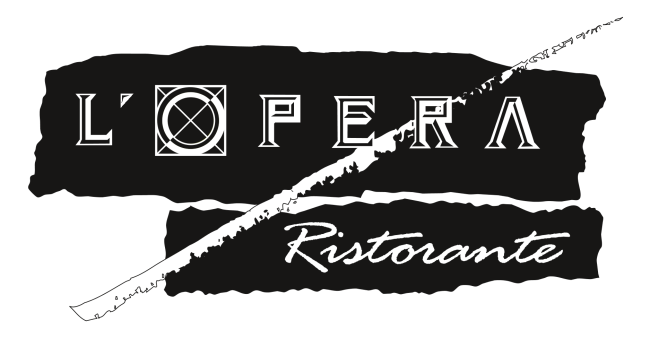 Join us for The Petroleum's Club Taco Tuesday night 6pm-9pm. Join the celebration from 5pm-9pm. Your donation gives underserved youth the opportunities to flourish through academic support, mentoring, and world exposure. $5,000Sends six students to an experience of a lifetime through our Exposure to a Broader World program expanding their horizons. $2,500Supports an interactive career fair where students learn about different career opportunities and how to network. $1,000Funds one cultural or community service event outing for 50 OJS scholars and their mentors. $500Funds transportation for 50 OJS scholars and mentors to visit a college or university. Priceless!Mentorship is truly an invaluable experience. Give back in a meaningful way by signing up to become a volunteer mentor to contribute to the success of one promising student.